Should You Water Your Lawn More Often? Watering your lawn can be a delicate process. You need to make sure that your grass is getting enough water, but you also don’t want to over water, nor do you want your grass to starve in the heat. One strategy that many homeowners try is watering more often, in order to avoid drying out the lawn. It’s like human beings – you cannot drink a week’s worth of water in a day and then skip the rest of the week. You need to drink a little each time to make sure you’re properly hydrated before you use it all up. 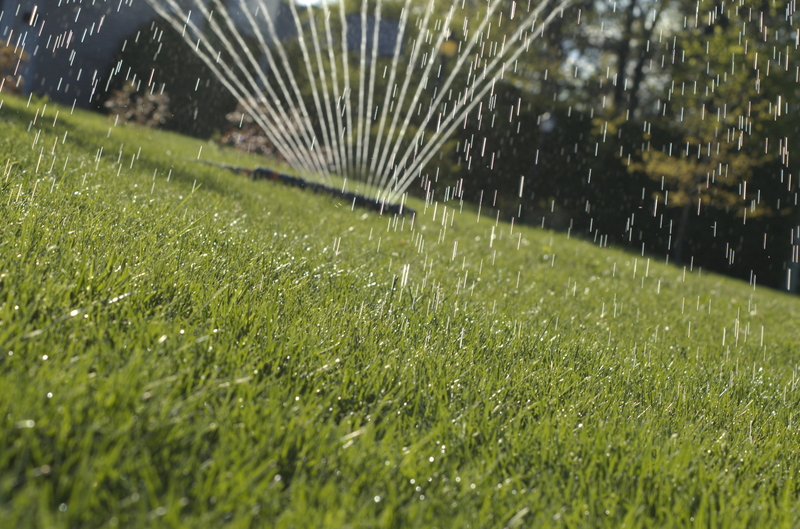 So the idea of providing your lawn with less water, but watering more often is one that sounds logical on paper. But the truth is that lawns can actually be hurt by under-watering, and lawns can maintain their moisture for longer. 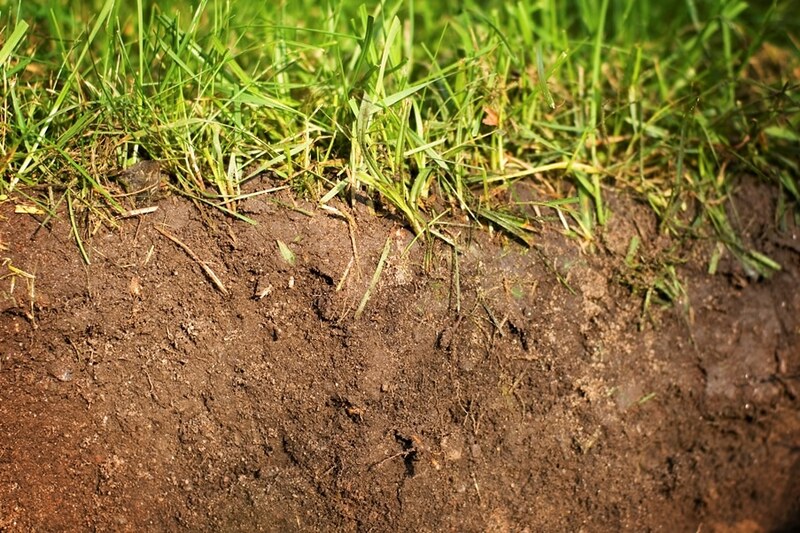 Ideally, you need your lawn’s roots to go as deep as possible, in order to maintain their strength against any abuse. Grass with deep roots can’t easily be uprooted, and will maintain their size and shape for longer. The problem is that grass roots adapt to the length they need to be to maximize resources. 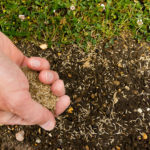 When you don’t water your lawn enough at one time, the soil beneath the roots doesn’t receive water very deeply, so the roots of your grass will not bother to grow any deeper in the soil. They can be accidentally lifted out of the dirt. They do not receive as many nutrients from the soil. They are weaker against disease and heavy elements. Shallow grass roots cannot handle foot traffic as well, and it can’t handle heavy water as well either that may loosen soil. They may even be more prone to ripping from the lawnmower blades. So while it may seem as though you’re doing your lawn a favor by watering more often, you may actually be hurting your lawn in the long run. The good news is that grass is very resilient, even against heat. If you give your lawn the right amount of water, it will be able to maintain its appearance even in some of the worst weather. If you also aerate your lawn, you give it a much better chance of long term survival, regardless of heat. If you’re interested in learning more about our Pennsylvania, New Jersey and Delaware aeration services, or to find out more about how Green Lawn can help you with your lawn care needs in Pennsylvania, New Jersey, and Delaware, make sure you contact us today.